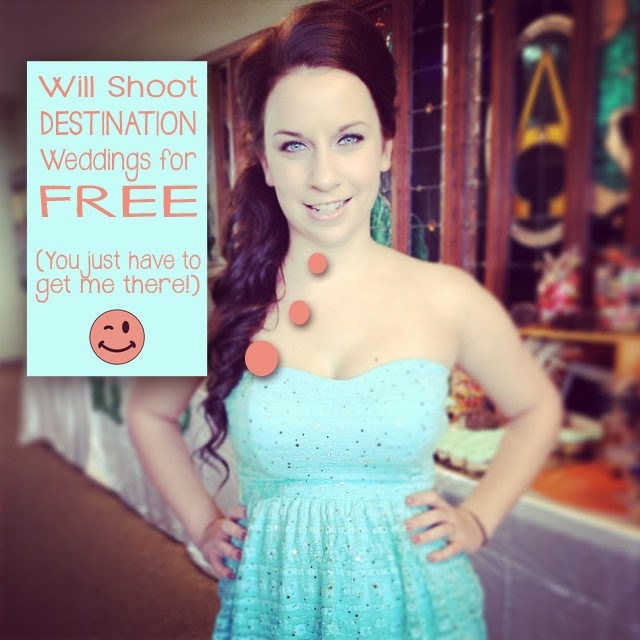 Soooo, did you know we will shoot Destination Weddings for FREE?! is basically our package fees! and exotic? Or maybe somewhere romantic and full of historic buildings?